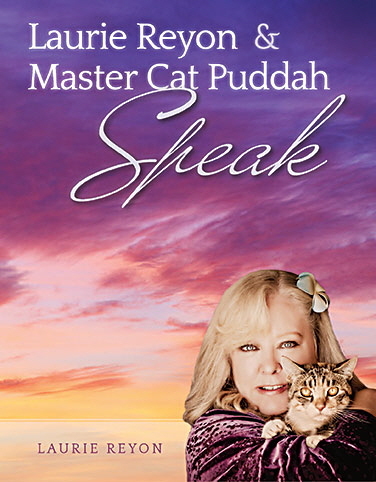 This is the FIRST FILM ever created by a Master Cat that shares her wisdom with the world about consciousness, and the next step in our evolution as humans. 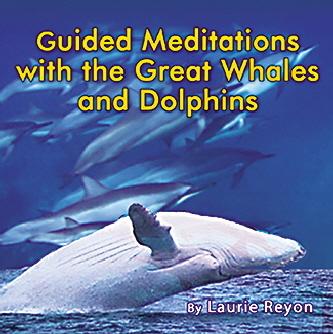 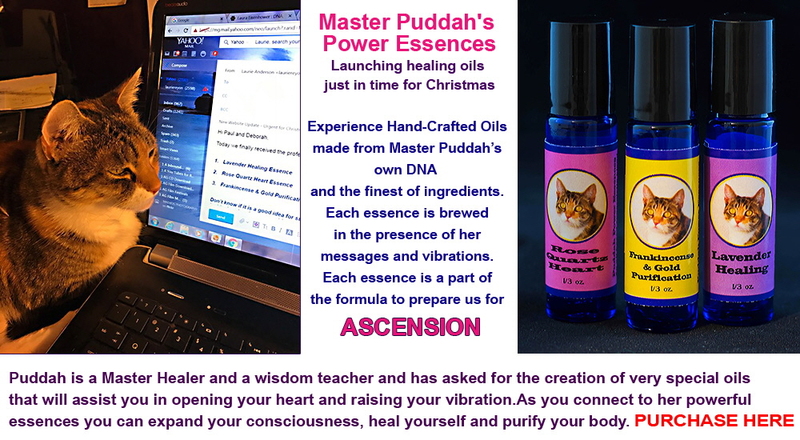 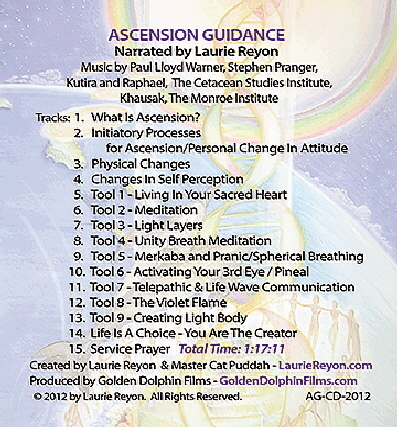 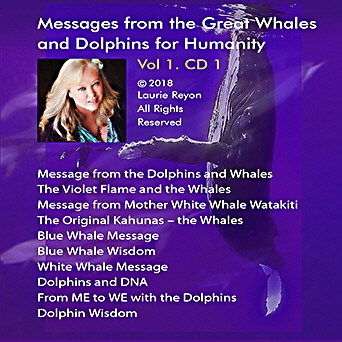 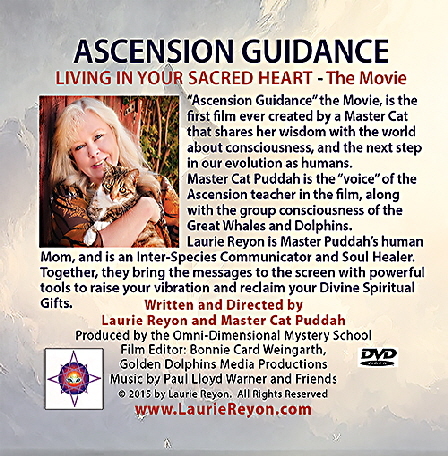 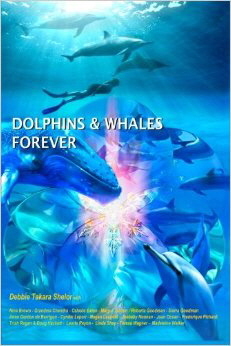 Master Cat Puddah is the “voice” of the Ascension teacher in the film, along with the group consciousness of the Great Whales and Dolphins. 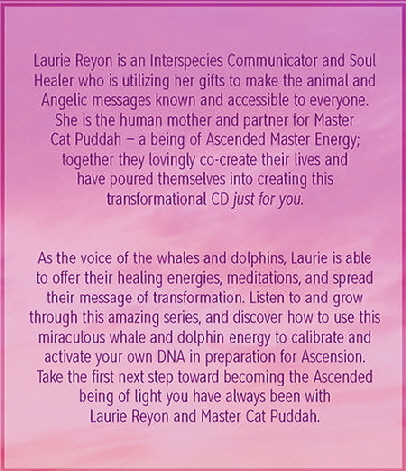 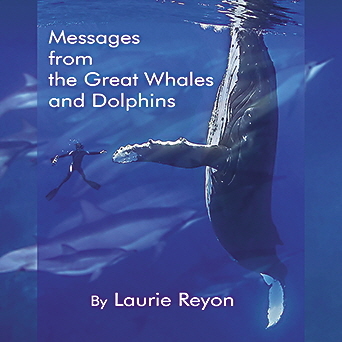 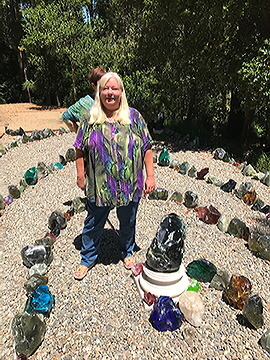 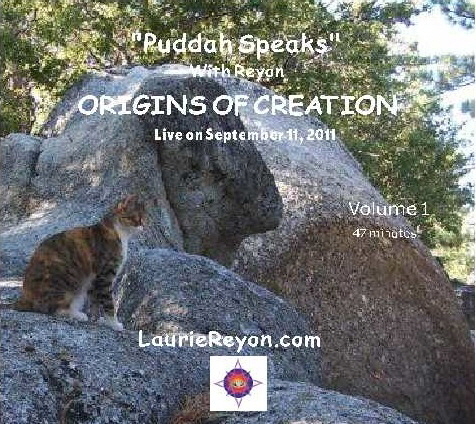 Laurie Reyon is Master Cat Puddah’s human Mom, and she an Inter-Species Communicator and Soul Healer. 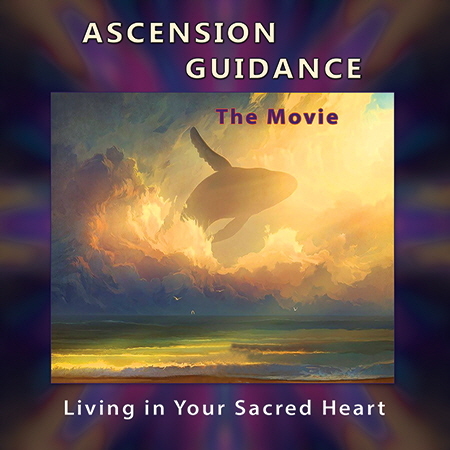 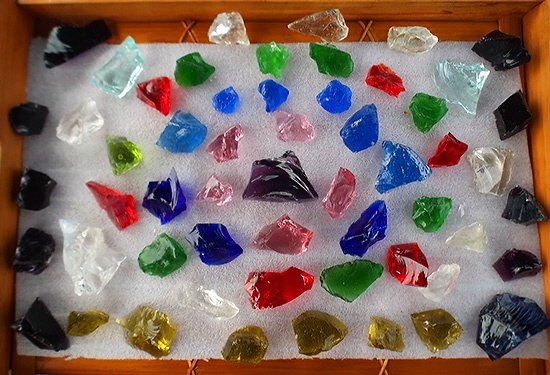 Together, they bring empowering messages to the screen with powerful tools to raise your vibration and reclaim your Divine Spiritual Gifts. 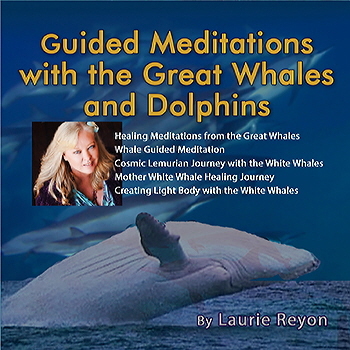 and receive a personally signed book.